Your Design must accommodate slight imperfections on the design. Especially by under sleeves and some sewing joins. 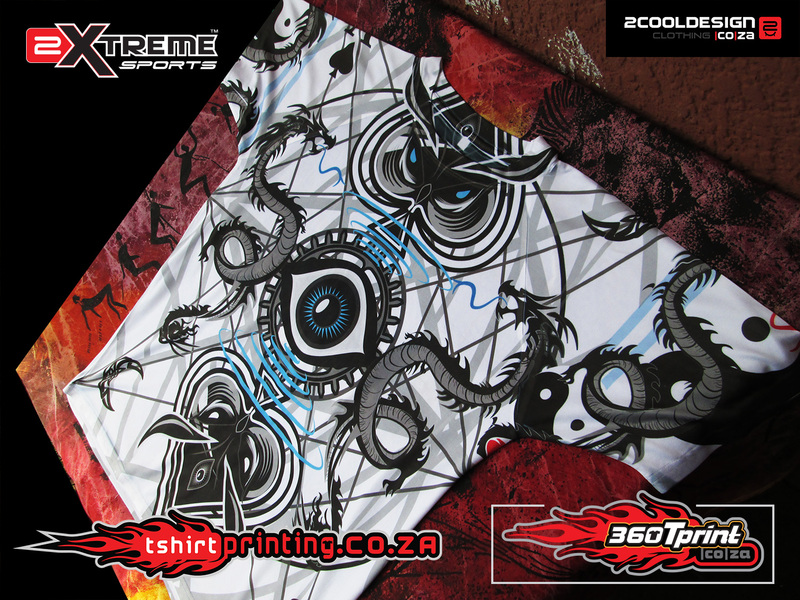 by neck , sleeves, under arm to get the best quality print. Full Coverage image also works well extending the entire image over the arm sleeves and making it one unit. Basically, ART on the T-shirt. Design must be supplied in ai vector or psd or .png set to size. Contact the coolest t-shirt guys in SA.